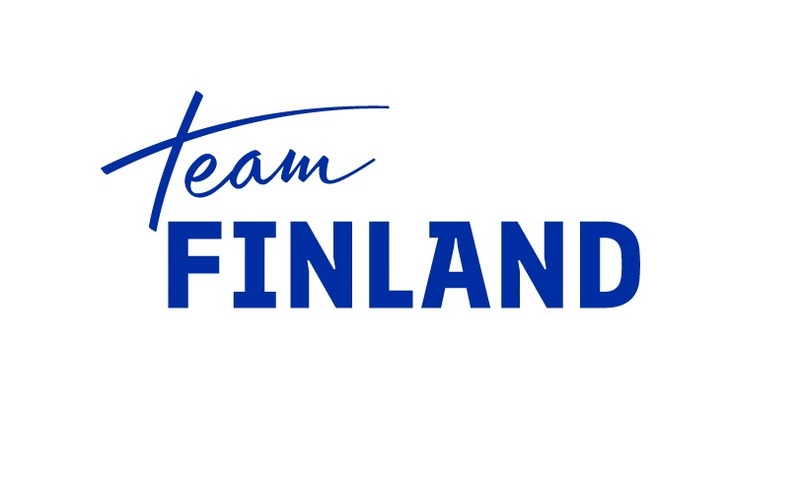 Finland is one of the three partner countries of Energy for Smart Mobility Forum 2019. Finnish companies and experts (mobility and energy) will be in Marseille on March 14&15th. Finland is committed to reducing carbon dioxide emissions. The transport sector is preparing to cut its emissions by up to 50 % by 2030. Over the long term, the target in the transport sector is a transition into a zero-emissions transport system. Both smart regulation and active citizenship are needed to meet this goal. The volume of transport related greenhouse gas emissions can be reduced with three approaches: by reducing vehicle kilometres travelled and improving the energy efficiency of the transport system in other ways, by utilising the technological development of vehicles (e.g. electric vehicles), and by phasing out fossil fuels and adopting renewable fuels and fuels with lower emissions. Finland has been working to reduce vehicle kilometres driven especially in urban areas. “Mobility as a Service” and shared transport play major role in it. Mobility as a Service is a model for delivering sustainable transport services that are an alternative to the use of private cars by allowing the personalized use of a bundle of public and private transport means. New transport services utilise public transport and walking and cycling, providing more people with the opportunity for smooth mobility without the need to use a private car. Finland has recently passed the Act on Transport Services, which brings together transport market legislation and creates the preconditions for digitalisation of transport and new business models. Its key aim is provision of customer-oriented transport services. Finland has also passed an act on support for acquiring electric cars and converting passenger cars to run on gas or ethanol. According to the law, support of 2,000 euros will be provided for buying a full-electric car or leasing one for a long term. In addition, the physical share of biofuel energy content in all fuels sold for road transport will be increased to 20 per cent by 2020 and 30 per cent by 2030 (distribution obligation). Recently an expert group on transport climate policy under the Ministry of Transport and Communications has drafted a proposal for an action plan for eliminating greenhouse gas emissions in domestic transport by 2045. In the proposal, the solution for carbon -free transport lies in zero- and low-emission cars as well as in renewable fuels, mileage reduction of passenger cars and sustainable forms of transportation.